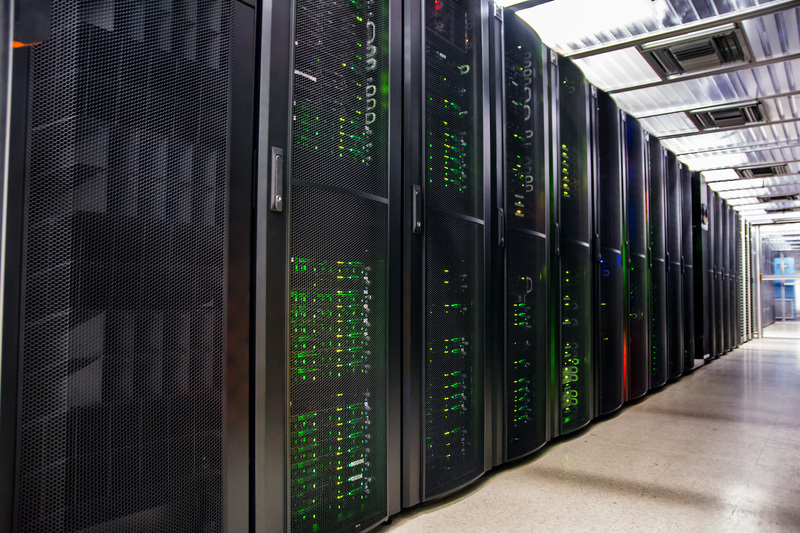 We offer VPS services in the Psychz Ashburn facility. 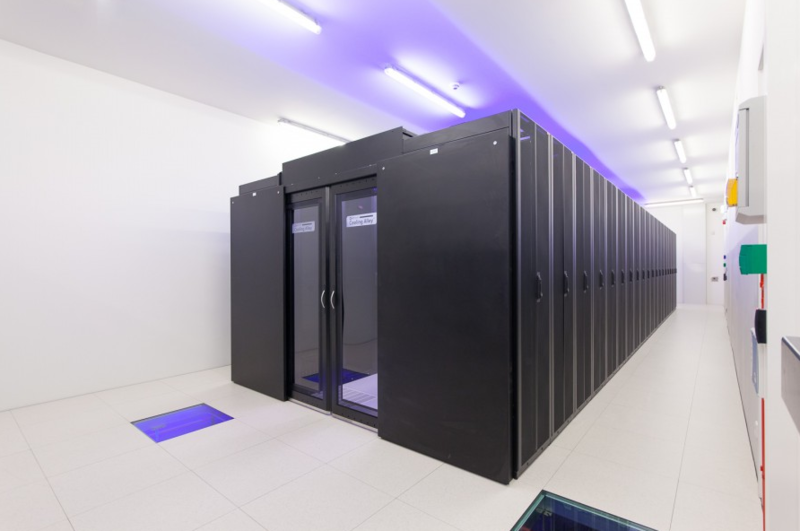 This impressive datacenter opened in 2015 is set in a facility spanning across 325,000 Sq. Feet. The facility shares a power grid with the local airport, but features backup generators and UPS systems. The facility boasts SSAE16 Type I & SAS70 Type II certification. Peers include Comcast, nLayer, Hurricane Electric, Zayo and Tinet. 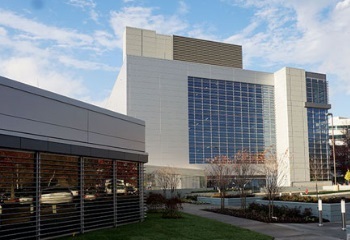 OpenVZ services are available in Ashburn. 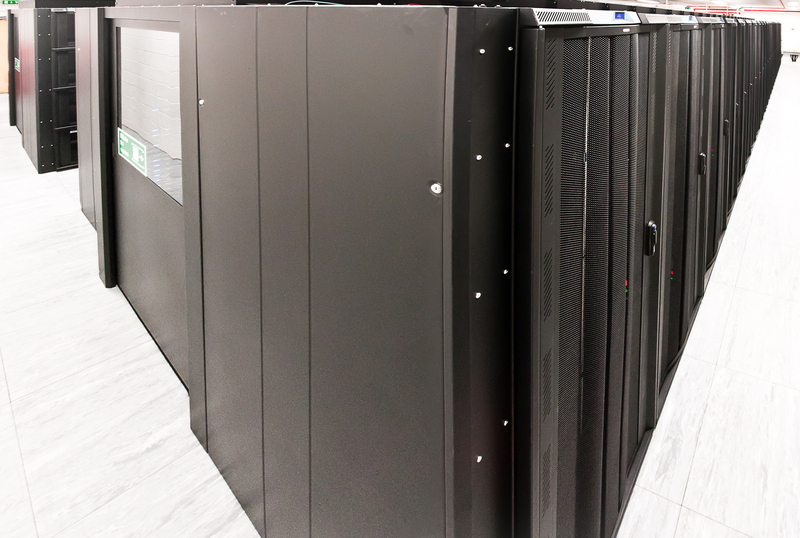 Our upstream provider use a private suite located in the LA Telecom Center, spanning across 60,000 square feet, in Downtown LA, with excellent connectivity. The facility has direct fibre access to One Wilshire, as well as numerous on-net fiber and transit providers in the building. 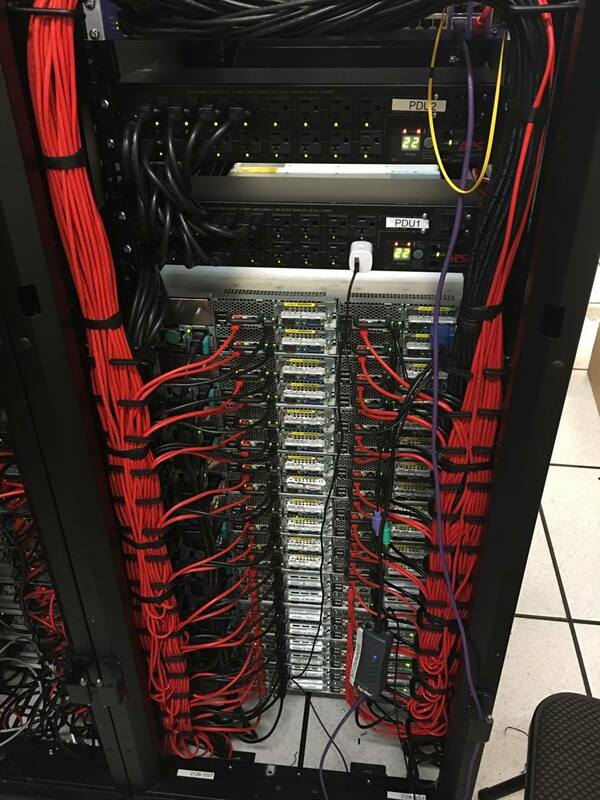 The datacenter is SSAE 16 certified and powered by high quality Brocade and Juniper networking equipment. OpenVZ services are available in Los Angeles. Services here are provisioned in a facility located in downtown Atlanta. It is within walking distance to the Atlanta Telx POP, making it an incredibly connected environment. OpenVZ services are available in Atlanta. 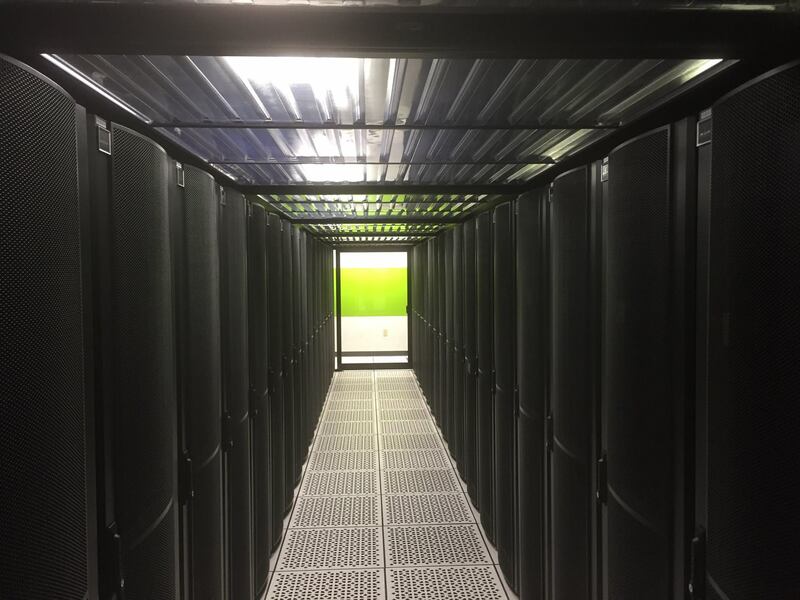 Our Netherlands location is the Serverius facility in Central Netherlands. Due to the geographic location, it's the only network which is directly connected to the German and Dutch internet exchanges. 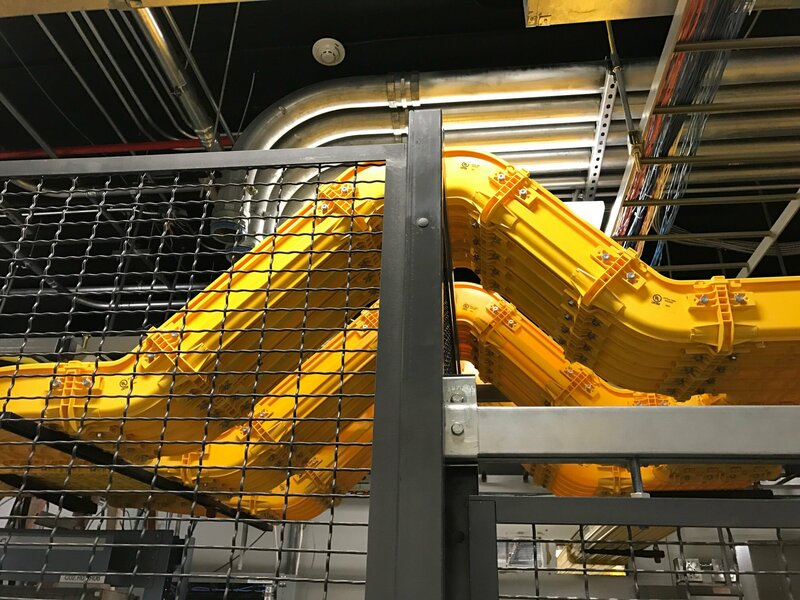 The datacenter is connected with multiple separate fiber backbone paths (physical fibers in the ground). KVM services are available in Lelystad. 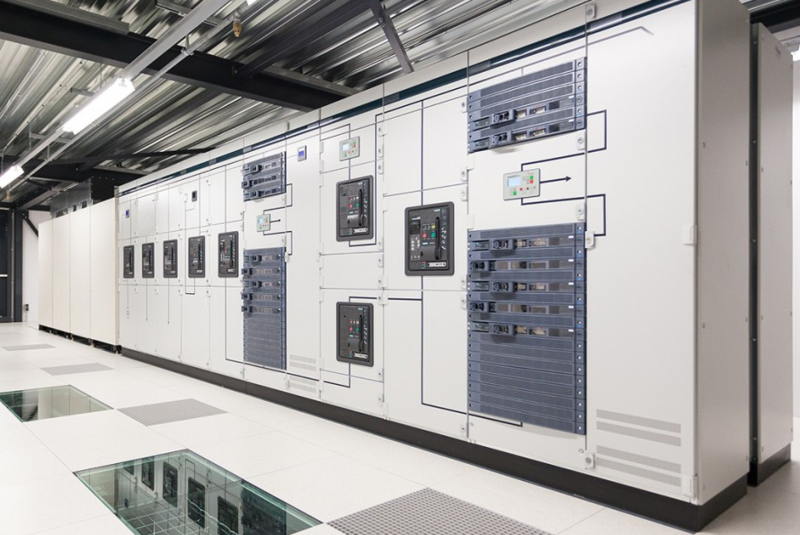 The datacenter is connected to multiple, underground FPL electrical utility grids that benefits from a priority power delivery hierarchy. In-house electrical engineers and electricians are on staff to deliver circuits overnight as soon as needed. 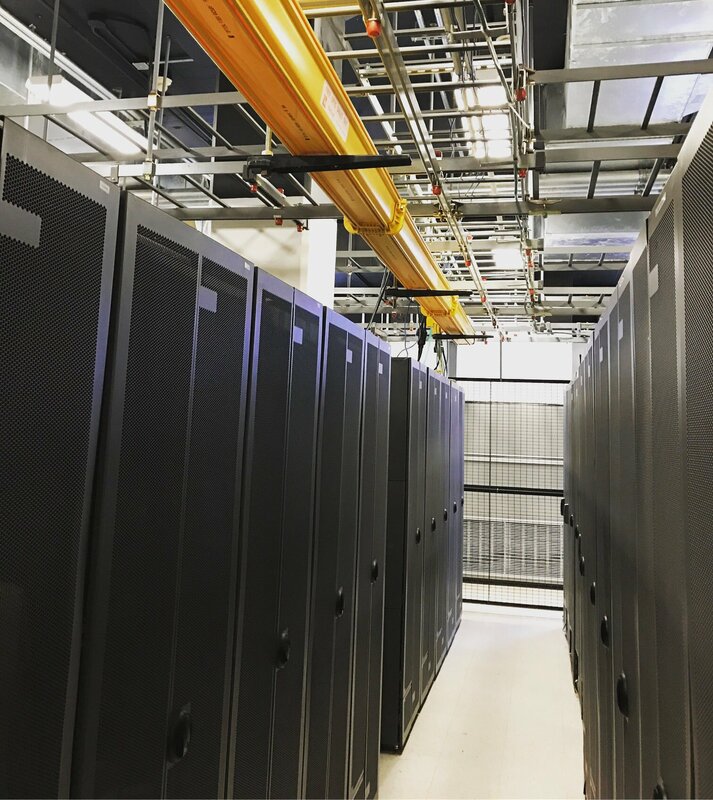 The datacenter's building is built to withstand all that Mother Nature can throw at it and is rated to handle a Category 5 hurricane. KVM services are available in Miami. 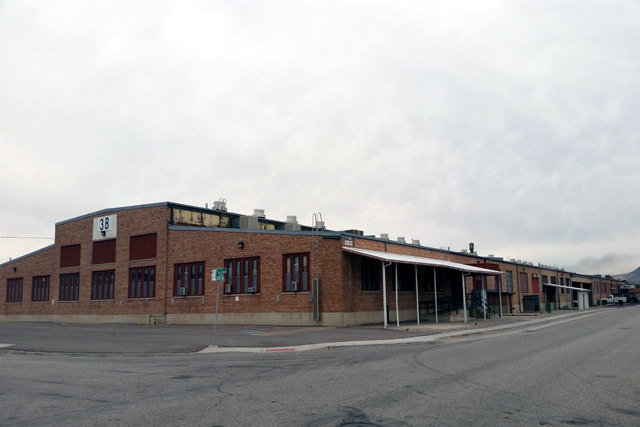 We offer services in the WebNX facility in Utah. The network uses a specially crafted High-Performance BGP Route Optimized to provide minimal latency. Carriers include Zayo, Level 3, GTT, Cogent and Hurricane Electric. 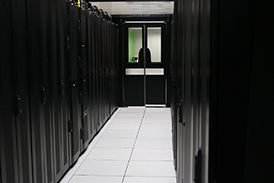 Storage services are offered here. We offer services in the City Reach facility in the London docklands. Carriers include DataHop, COLT, BT, Goscomb, Epsilon, Global Crossing, Telstra, Telecom Italia Sparkle and Zayo. We offer KVM services here. We offer services in the Redstation facility in Gosport. 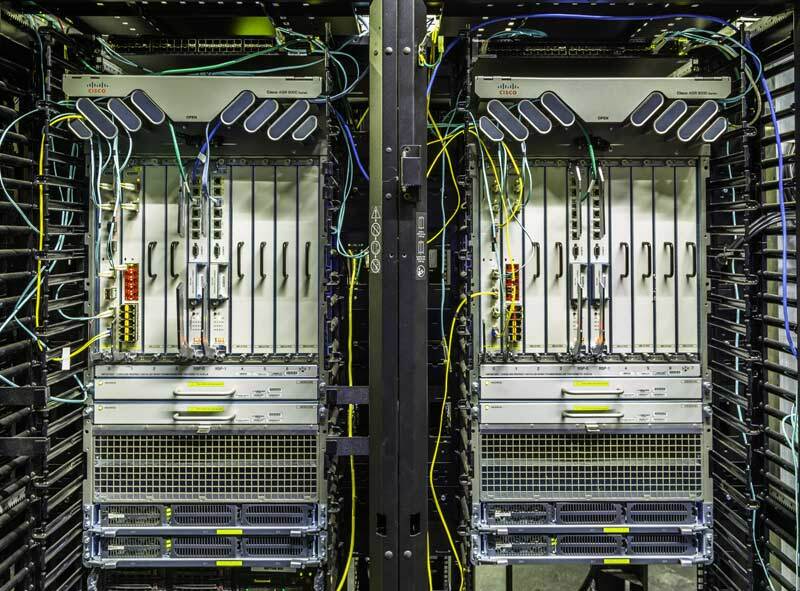 Network features diverse fibre routing via multiple carriers Cross and connection to a number of Tier 1 carriers.